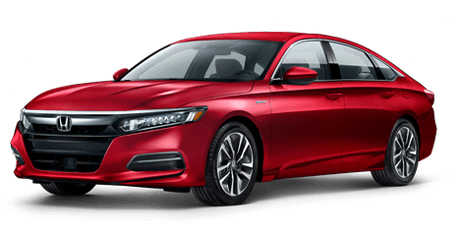 At Yonkers Honda, we have the new Honda Clarity Plug-In for sale in Yonkers, New York. 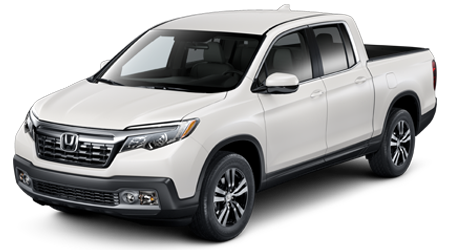 The 17 kWh lithium-ion battery offers a 47-mi battery-only rating. 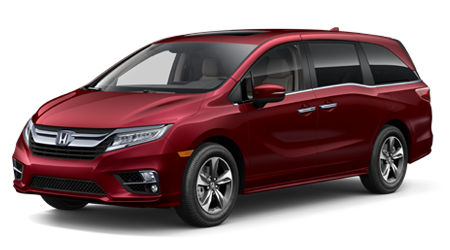 Drivers can also quickly enjoy 44 city / 40 highway with a fuel tank capacity of 7 gallons. 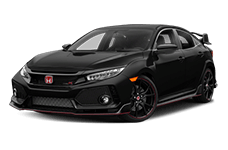 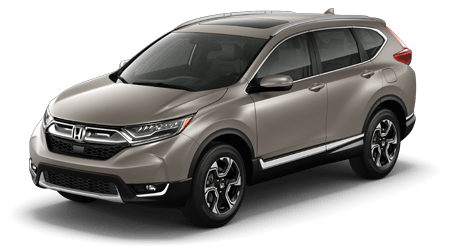 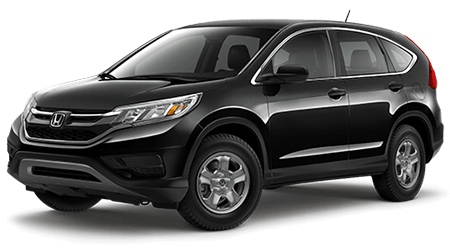 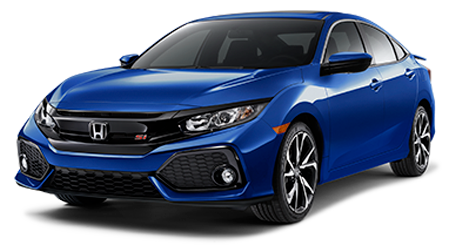 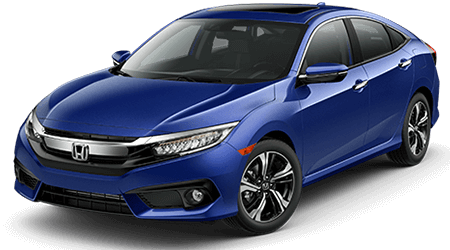 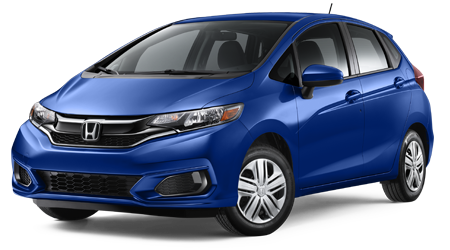 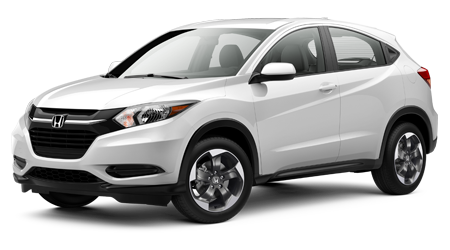 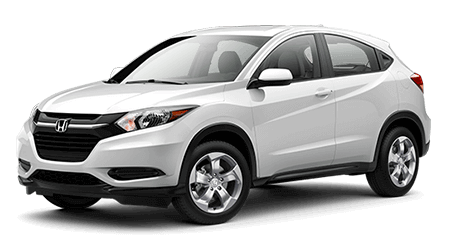 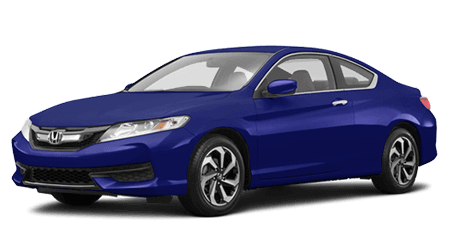 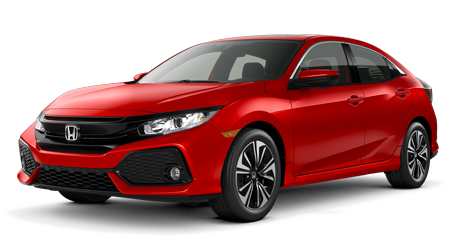 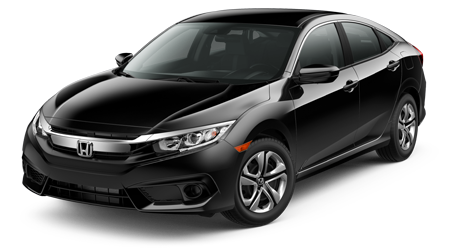 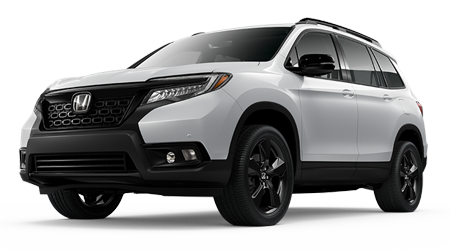 Contact us today to schedule a test drive at our Honda dealership near Bronx, and Manhattan, New York! 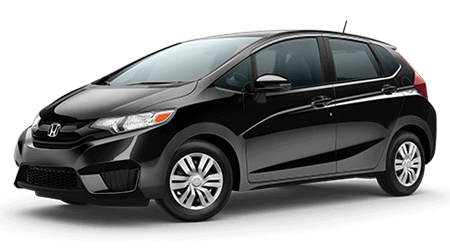 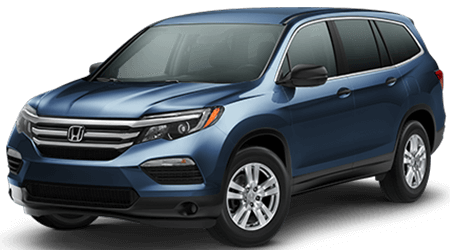 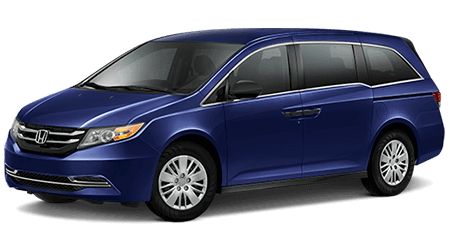 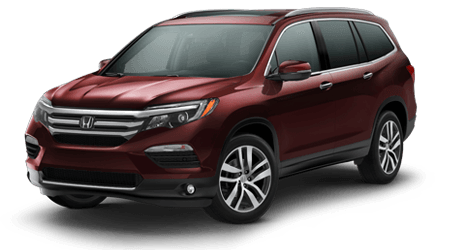 When you browse our Honda dealership in Yonkers, New York, our financial professionals help you explore all of your Honda Odyssey financing options. 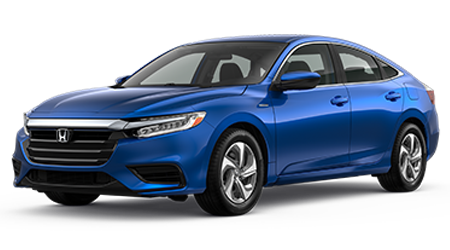 That's why the new Clarity Plug-In comes with the available Forward Collision Warning, Side Curtain Airbags with Rollover Sensors and more. 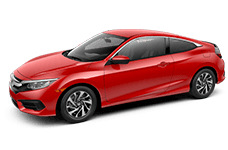 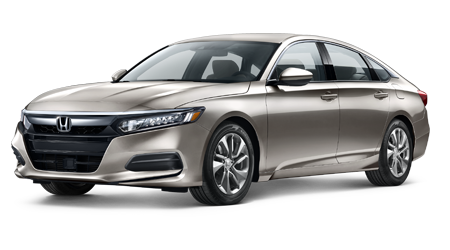 At Yonkers Honda, our team of Honda sales professionals wants to help you get the most out of your Clarity Plug-In model. 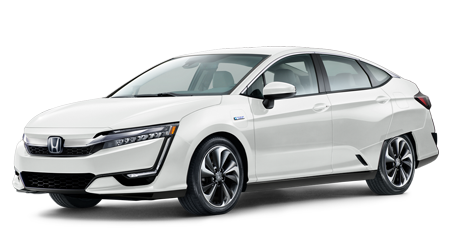 Schedule a test drive with us today for a competitive price on a new Honda Clarity Plug-In and get where you're going with this new model!